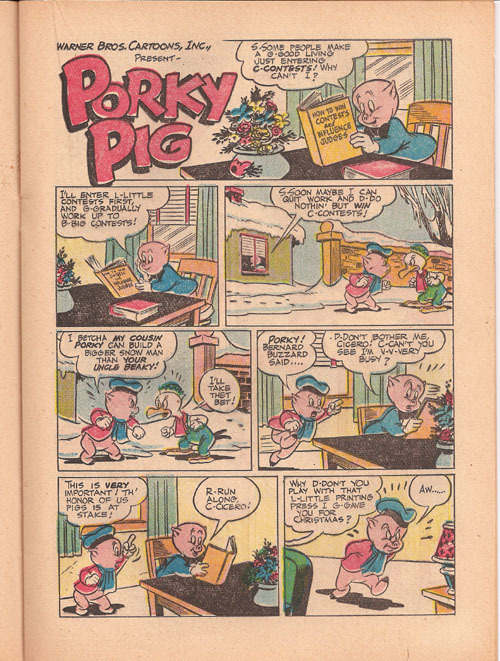 From Looney Tunes and Merrie Melodies Comics No. 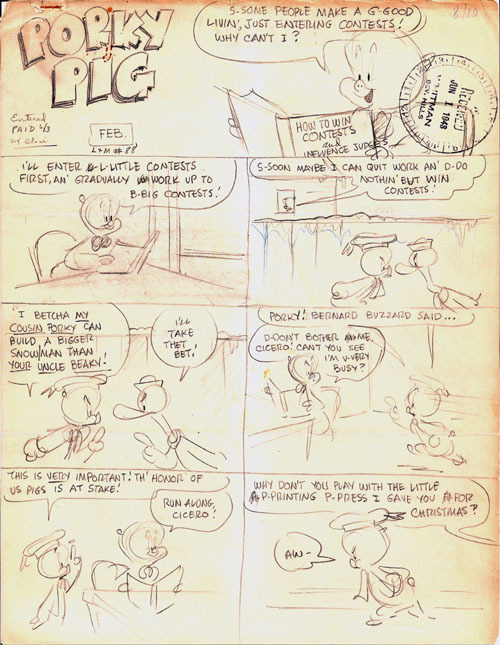 88, February 1949. Script by Chase Craig, published artwork by Roger Armstrong.